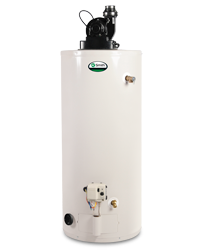 Gas hot water heaters are popular with home owners because they save space and are easy to install. They are also cheaper to operate than electric. 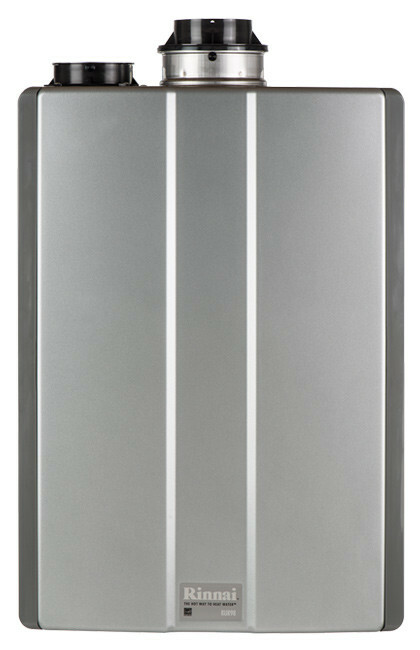 Propane hot water heaters recover faster than electric, which comes in handy if you have a big family and don’t want to get stuck taking a frosty shower. Generally, a 40 gallon propane heater will produce the same amount of hot water as a 50-gallon electric heater. Believe it or not, propane hot water heaters can actually give you cleaner water. Over time, the tank where electric water heaters store water gets dirty. But propane water heaters offer clean, germ-free water. So, if you’re dirty, and want to take a cleaner shower, gas is the way to go.